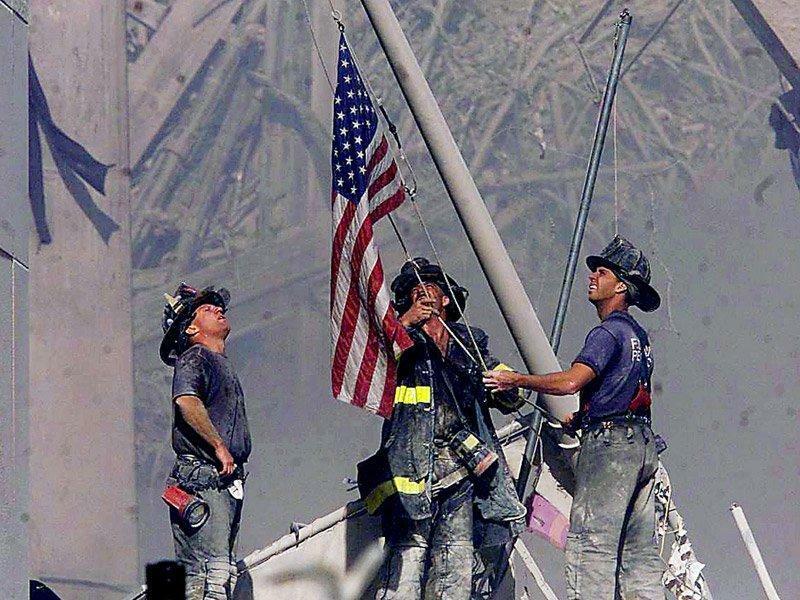 September 11, 2001 was a very difficult day for our country and on this, the 10 year anniversary we will remember.There were 2,986 people who lost their lives on that day, of those people 343 were firefighters and paramedics, 23 were NYPD officers, and 37 were Port Authority police officers. Please take a moment and say a prayer for first responders who run into danger as others run out. To show our appreciation to those first responders we are taking donations for Firehouse 3 in Poway, CA. If you would like to donate you can do so by going to http://www.considercrosspointe.org/give.html and selecting 9/11Fire Station 3. When you call 9-1-1 the first thing they ask you is ‘What is your emergency?’ when you are faced with difficulties in life you can make the same call to God. I am going to give you several ways you can place that call by how you react. I. HAVE FAITH-NOT FEAR. Faith and fear cannot reside in the same heart. Fear brings on anxiety and stress. When you allow your heart to be filled with fear you are pushing out faith. Genesis 9:11 contains a promise of never again having a worldwide flood. God tells us that we have a choice, we can rely on Him. When fear is in your mind do you believe God can come through? Faith is not something you say you have, it is something you show you have by how you react to challenges. II. PRAY-DON’T PANIC. When panic takes over prayer ceases. Just like faith and fear, prayer and panic cannot reside in the same heart. You have not because you ask not. God will help you if you call on Him. When the people without God are panicking the people with God should be praying. Job didn’t see God in the lowest times but he knew He was there. God knows the path ahead of you, He has laid it out and can see further than you can, so do not be afraid when you are following His path. Things are just things and they will pass away, but if we have Christ we are rich. III. BELIEVE GOD-DON’T BLAME HIM. People are excellent at blame. From the very beginning Adam blamed God and Eve blamed the serpent. You were given free will and you can determine to blame or to rise above. Don’t blame God; thank Him for what you have. Next time you are going to blame give thanks. We live in a sin cursed world and we are sinners, because of that bad things happen. Don’t blame God, believe God. God is not responsible for our circumstances but He wants to help us through them. If we follow God’s path he will provide for us but the bible says if we follow our own path it will not end well. Jesus went where he was needed. Do you yield to God, or do you yield to yourself? If you run from God you will not find healing. The greatest volume you will have is not when you are shouting, but when your actions point toward Him. The world needs to see what we believe. V. BE ASSURED-NOT ANGRY. God always does the right thing. In the 17 years I have been saved He has never let me down. I can promise you that no matter what comes God’s 9-1-1 will be ready.